Learn more about SAUHMA , view online presentations, get the latest downloads, and more. Connect with other SAUHMA users, or get service, support, and professional advice from SAUHMA. 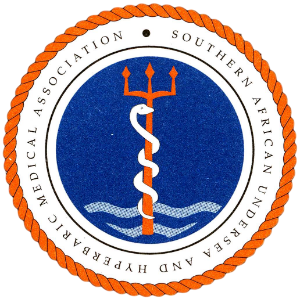 SAUHMA works towards promoting the practice of underwater and hyperbaric medicine, and facilitate the study of all aspects of underwater and hyperbaric medicine.